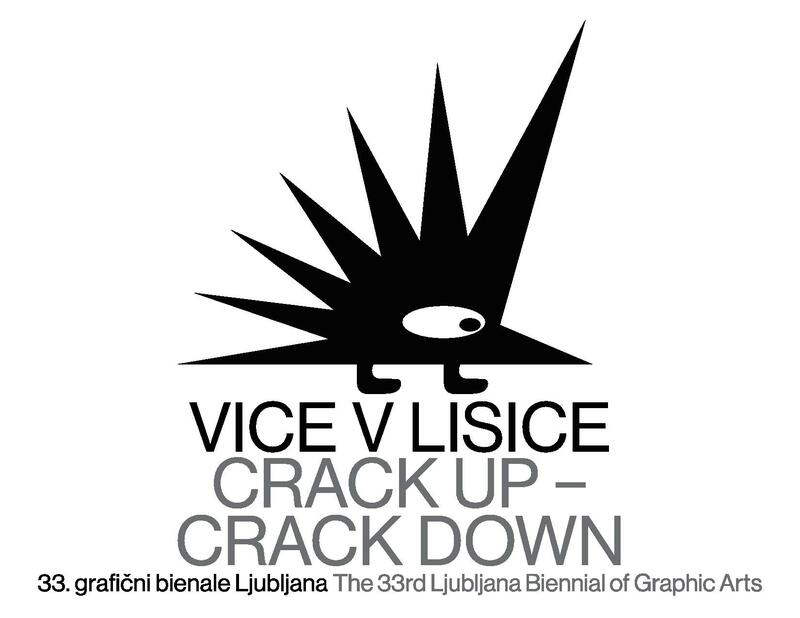 Description of the project: Part of 30th Biennial of Graphic Arts' Programme is Leisure, Discipline and Punishment project. By premiere presentation of eight artworks Biennial is promoting moving images. Activities of the project: Production, presentation and promotion of artwork in the frame of all of included biennials. Description of the project: Password: Printmaking is a project funded by the European Union Culture Programme, involving six European institutions whose work is dedicated to the research, promotion, collection and/or production of modern and contemporary graphic printing and art publications. The project coordinator is MGLC. 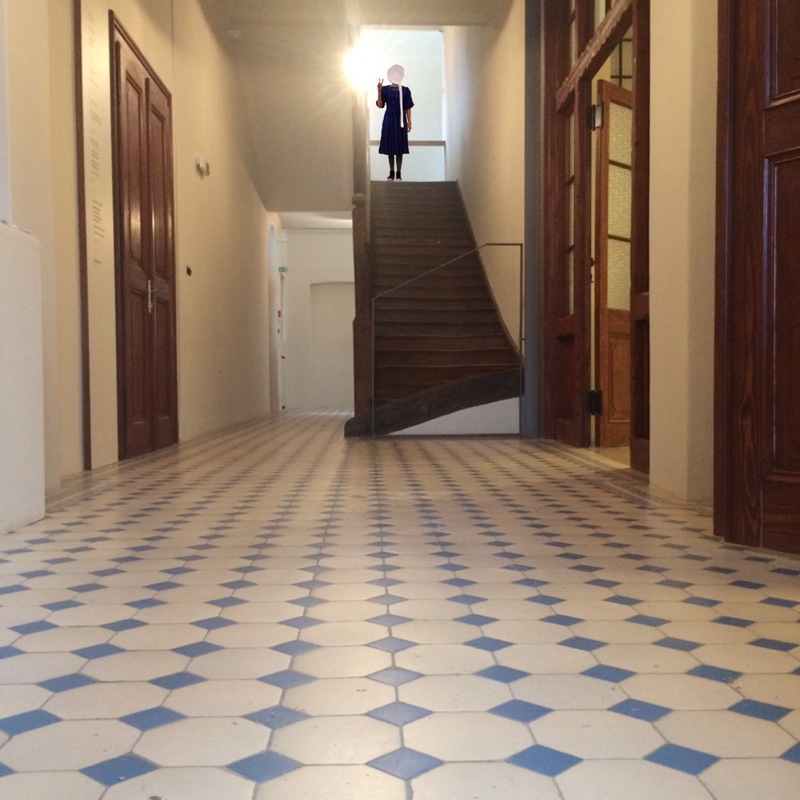 The project has been stimulated by the different views on contemporary printmaking and the attempts to promote its popularisation and evaluation within the field of contemporary art practices. The main objectives of the project are: to contribute to the greater visibility of contemporary European art printmaking and reproducible artistic practices related to print, to allow artists to create and become known outside their national environments, to contribute to a better visibility of the international institutions dedicated to the promotion, production, collection and education in the field of the graphic arts, to produce a creative dialogue between artists, experts, institutions and audiences, to contribute to the circulation of artworks across Europe, and to consolidate the theoretical bases for the evaluation of the contemporary graphic arts. Activities of the project: The partners in the project will implement the set objectives through various activities, which will be devoted to fans of printmaking as well as those who deal with it professionally. During the course of the project, meetings will be held for the project co-organizers, residencies for artists and curators (16), a staff exchange programme in the field of the graphic arts (6), workshops and events, a travelling exhibition and an international conference. Activities will be taking place at various locations in the six European countries. 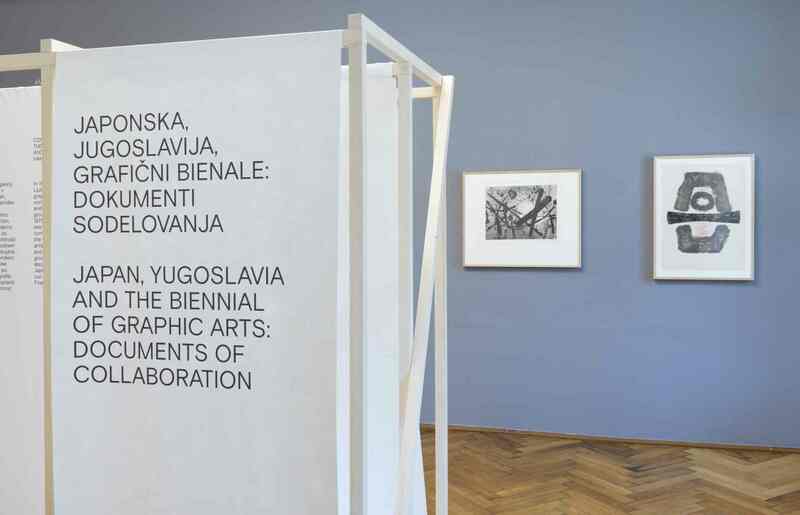 The travelling exhibition’s first stop will be at MGLC in Ljubljana. The exhibition selected by six curators will present the works of 24 artists from the EU countries taking part in the project. 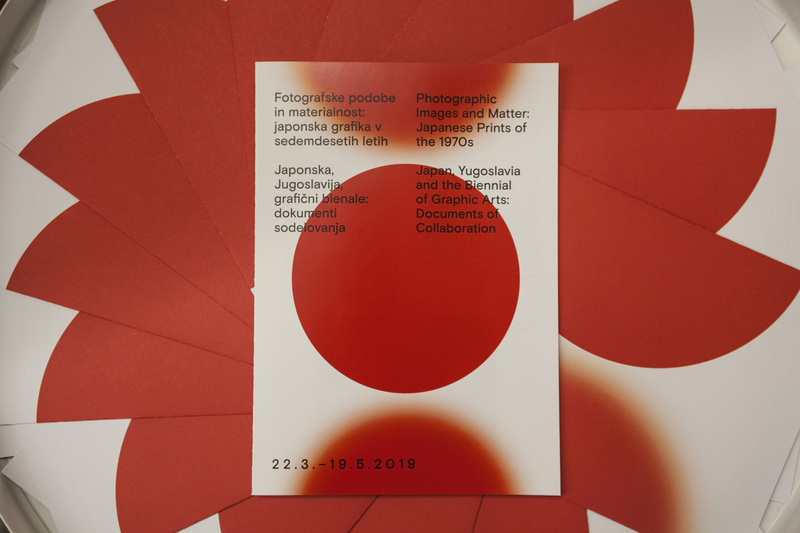 Description of the project: The project partners MAK, UPM and MGLC organized an international competition on the theme of artists’ books in 2011, in order to stimulate the production and promotion of artists’ books as an art form. 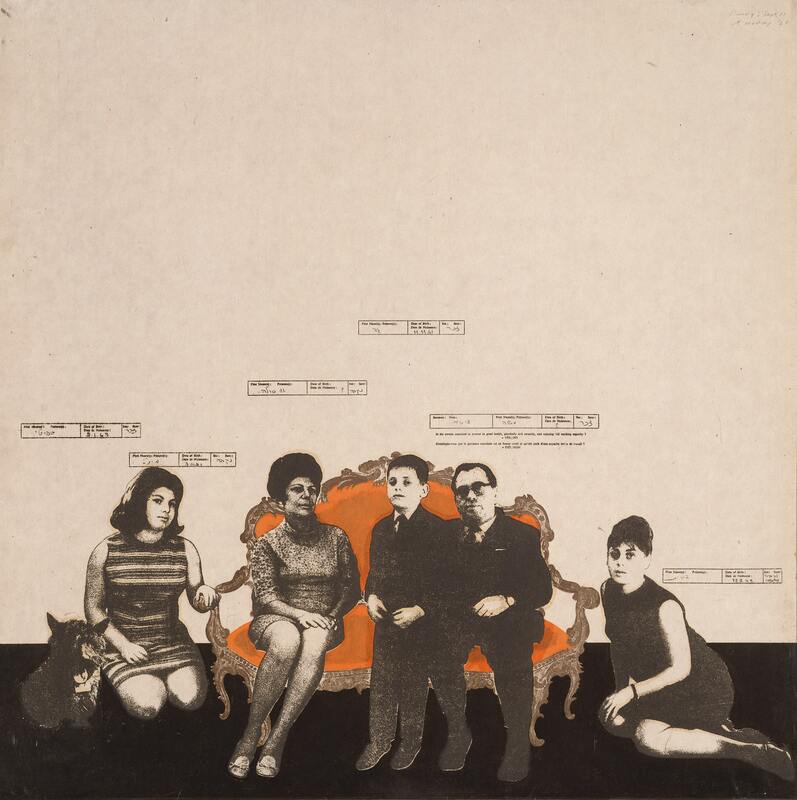 Partners also digitized their existing collections of artists’ books. Activities of the project: The result of the competition was a travelling exhibition of selected works carried out as a mobile museum. Description of the project: The purpose of the project was to link the knowledge and practice of the partners in the field of cataloguing art publications and establish a system of guidelines that would help to further the work of all those involved in art publications. Activities of the project: The project also included three specific exhibitions in the field of art publications. The most visible result of the project was the publication of the Manual for Artists’ Publications, Cataloguing Guidelines, Definitions and Descriptions in the English and German languages. Description of the project: The biennial curator Christophe Cherix invited American artist Allen Ruppensberg to participate in the exhibition and create interventions in the space full of artists’ books, newspapers, art ephemera and other art publications produced between 2000 and 2003. He invited independent publishers and artists from around the world to participate in the project. 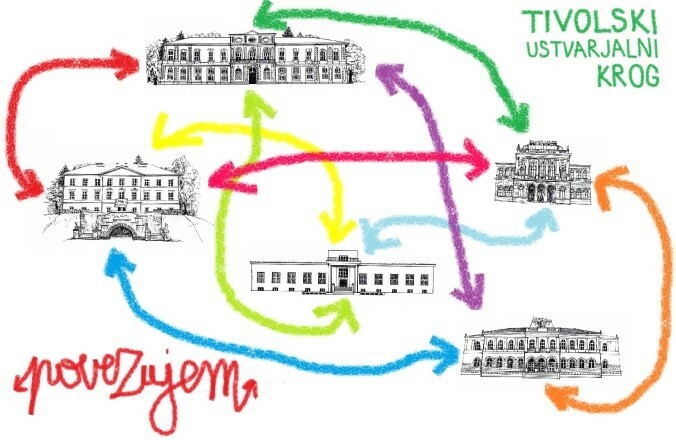 Activities of the project: The partners in the project were the connecting links between the biennial and the independent publishers and artists from the East and West, whereas the biennial exhibition was transferred to Luxembourg and Vilnius as a virtual event and lecture. The project resulted in the production of approximately 500 new publications, which have become part of the MGLC collection.